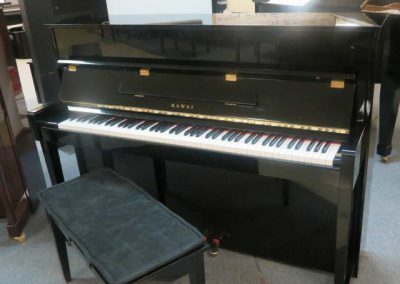 Kawai 46″ Professional Upright Piano with matching bench (serial #2393589) built in Japan in 2000. 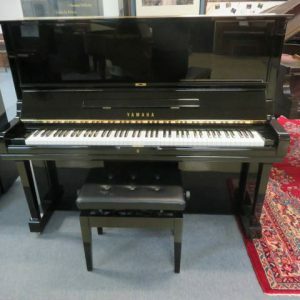 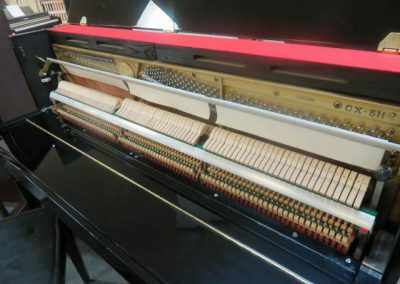 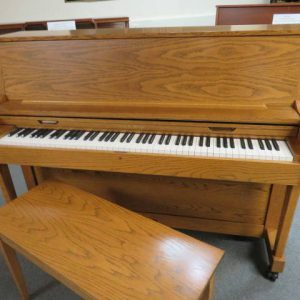 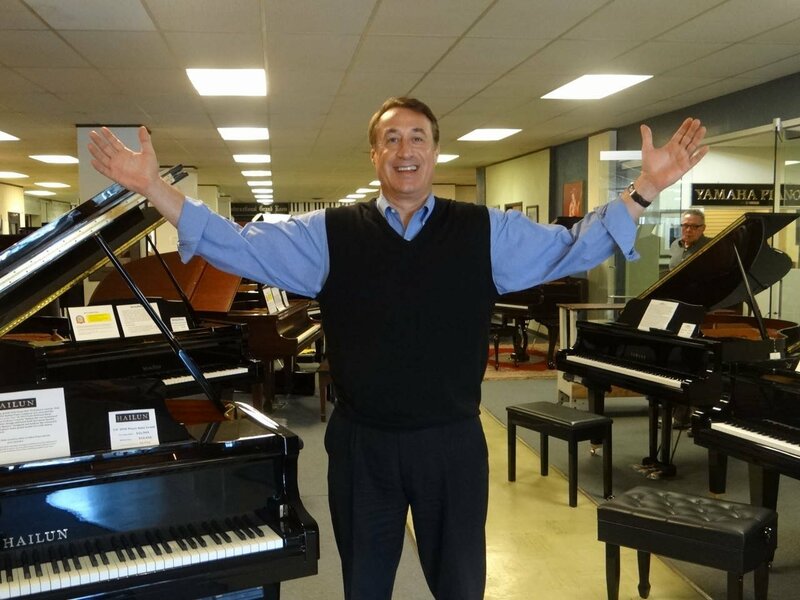 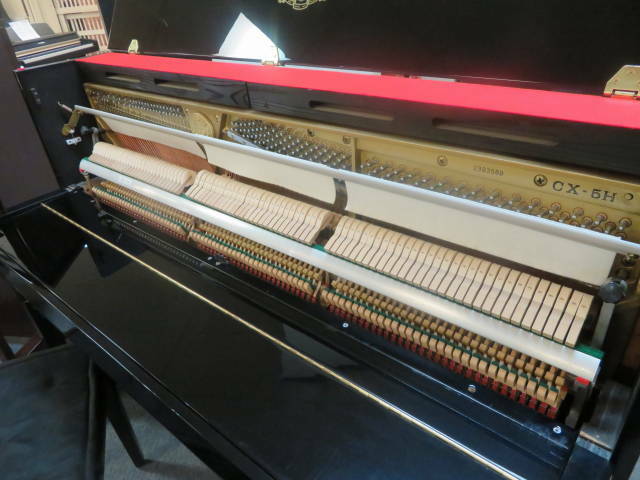 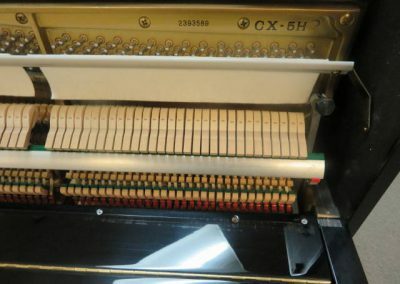 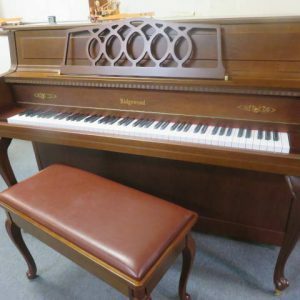 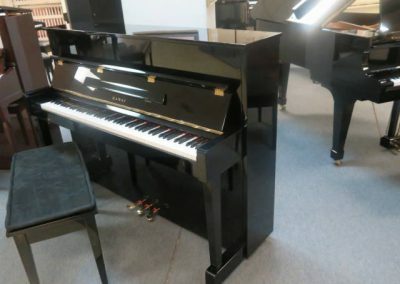 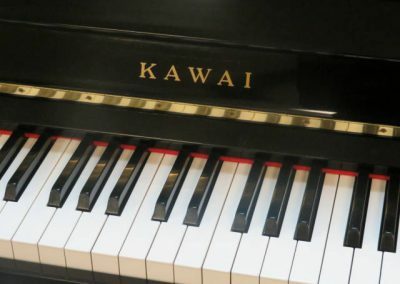 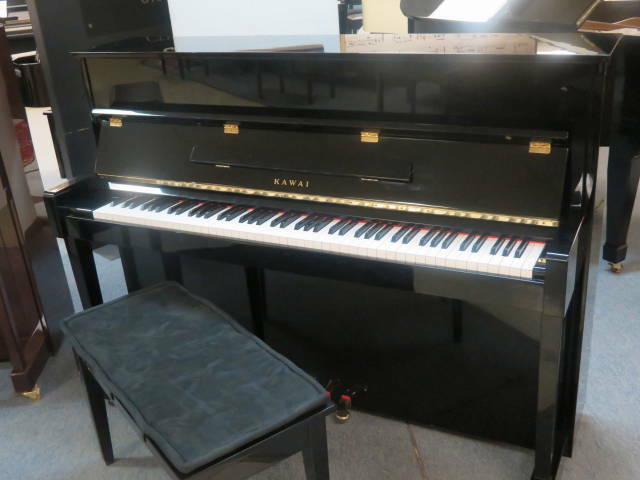 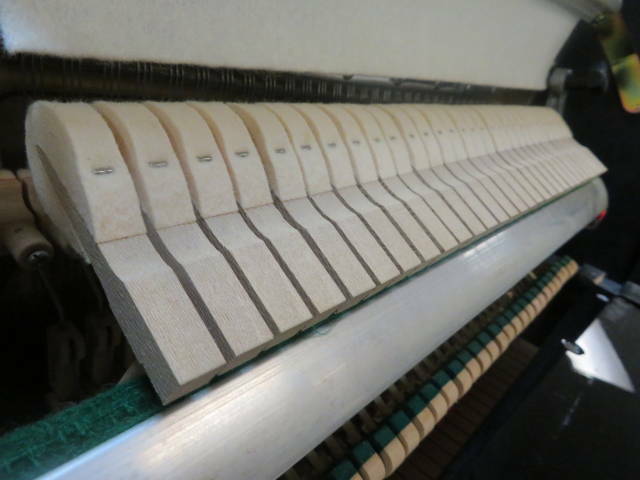 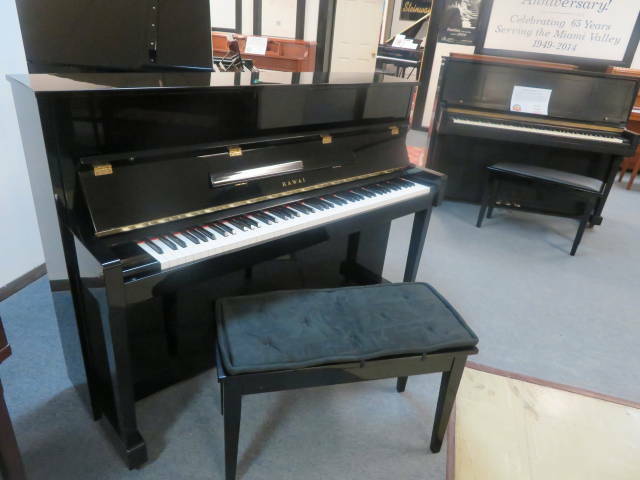 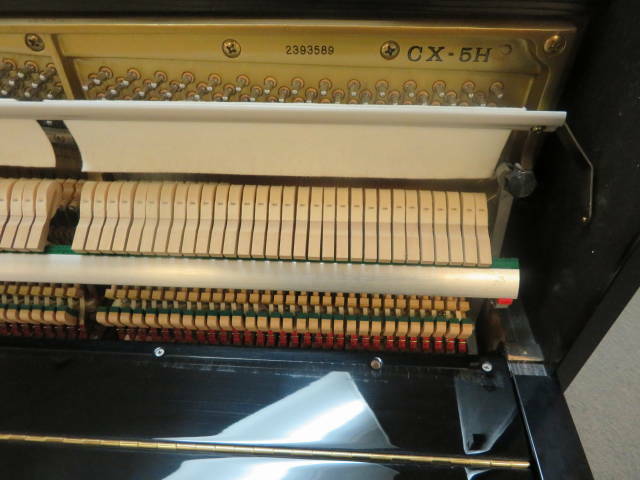 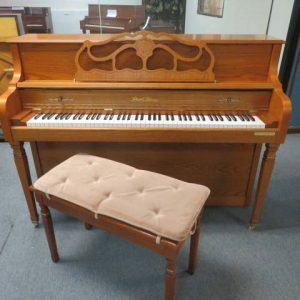 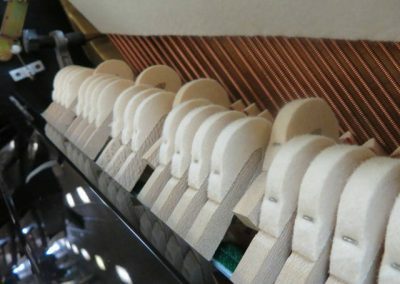 This 46″ Kawai professional upright is in Superb Condition inside and outside.The piano has been professionally concert tuned to A-440 .The piano was rarely played and came from a home environment and was professionally maintained every year. 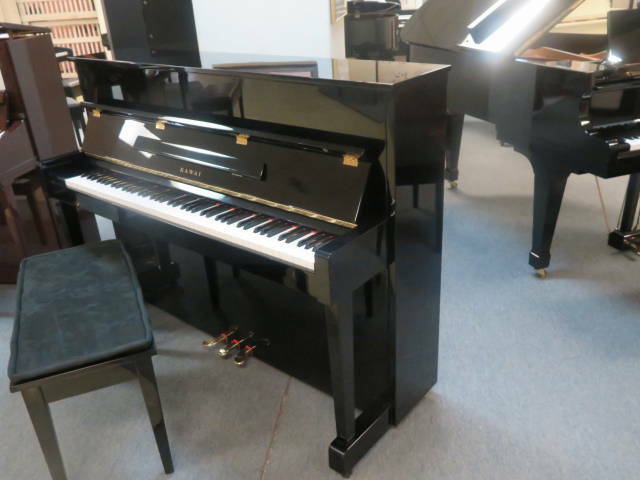 The cabinet is beautiful polished ebony and is in Superb Condition! 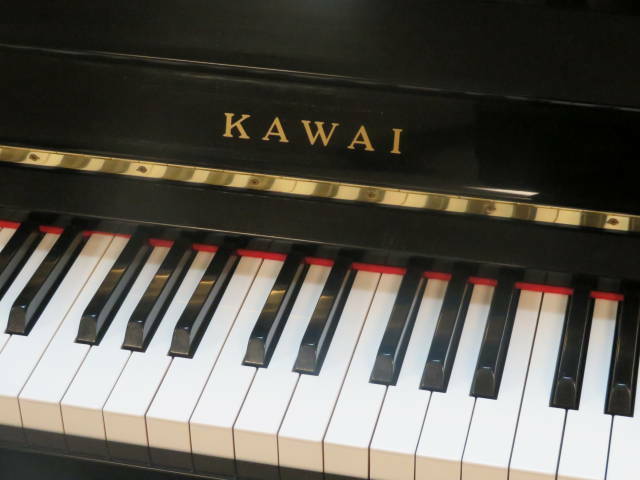 Please see detailed photos and Greg’s Live Video. 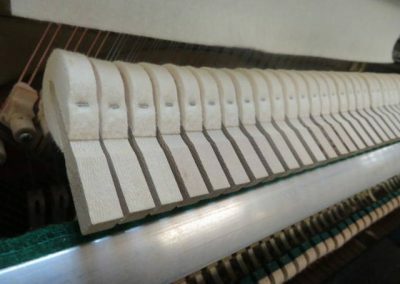 Fantastic touch and tone ! 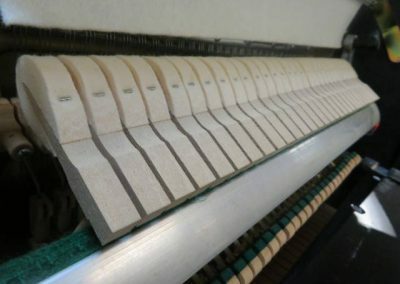 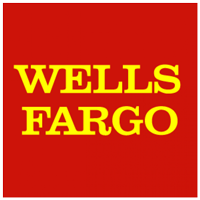 ACTION: (hammers, keys, shanks, dampers, flanges, whippens) All of the hammers and action parts are in Excellent Condition. 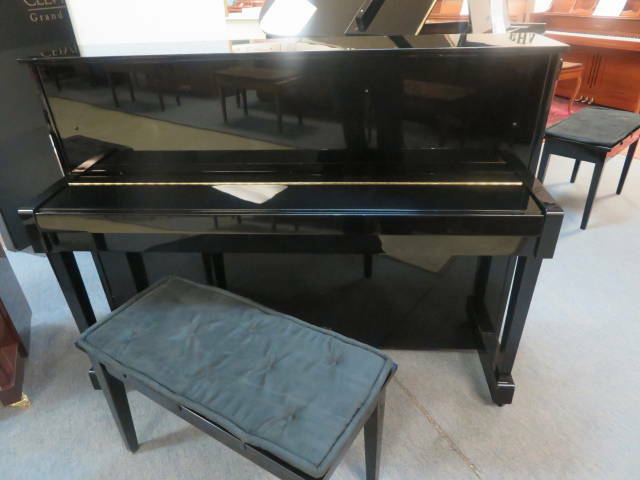 CASE: The case is beautiful polished ebony and is in Excellent Condition. 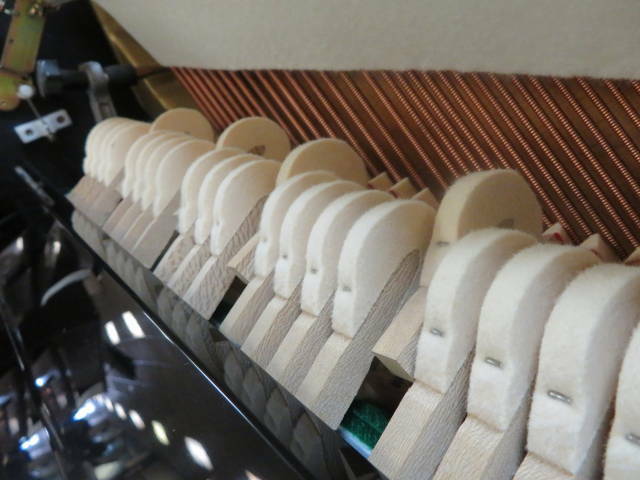 TONE: Rich bass and clear tenor and treble.